Your approach shot accuracy depends on you squaring the face to the target line. 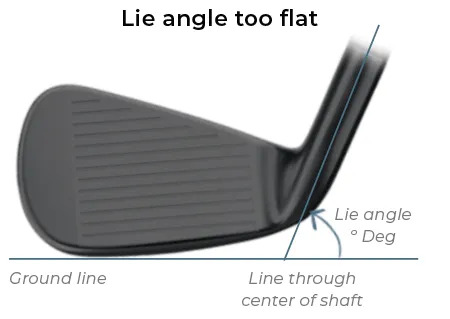 You must have the right Lie angles for your golf swing. 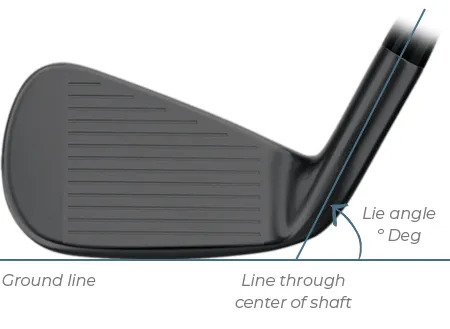 The sole will be square to the turf at impact. You’ll be straighter. automatically point to the left (for right-handers). You’re missing before you start. automatically point to the right (for right-handers). Perfectly aligned, great swing, you’re still missing right? Let us help you hit more great shots. 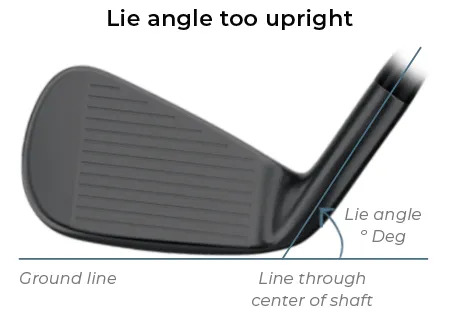 Let us check out your lie angles. Get that right, and you’ll be amazed at how much more accurate you are. This applies to all golfers. Why waste a great swing?